Hello Friends! 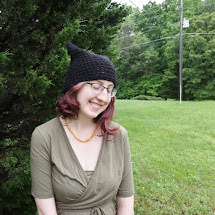 I updated my blog layout! I'm super happy with it! As I was working on it, I came up with a great idea! We should critique each others blogs! 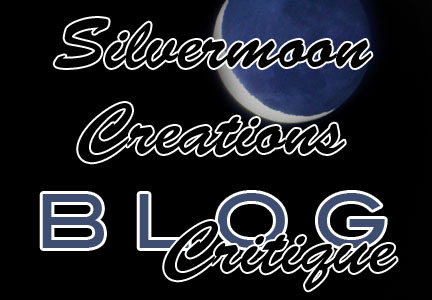 So, today I am hosting what I hope will be a monthly rendition of a BLOG Critique! Simply leave a comment with your blog address in this post. I will visit your blog and write up a detailed critique highlighting the things I think you are doing AMAZING on and then a few things you should improve upon. I will then e-mail this directly to you! 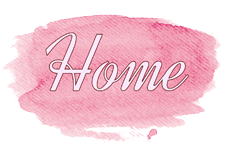 If you have any suggestions about MY blog, please don't hesitate to e-mail me! I'm terrible at spelling (-_-) *sigh* and grammar....I'm sure I probably did something wrong even in this post! I am super excited about this new series!